Remember those ‘Snap! Crackle! Pop! guys for the cereal commercials? Whenever I go to Hot Pepper and get this sizzling plate if goodness I expect them to jump out from behind the soy sauce and cartwheel through the bottles of dressing. Fresh off the stove and served on a hot plate the customer decides how their meat will be cooked. Flavor with sweet brown honey sauce or spicy garlic soy sauce to match your personal preference. Itadakimasu! 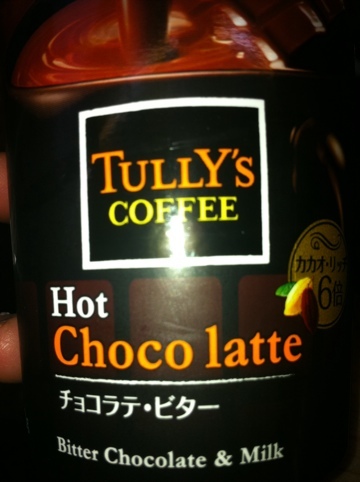 I’ve been running into #Chocolate drinks all Dai! This is destiny! Tis the season for #FatnessFirst Chocolate! 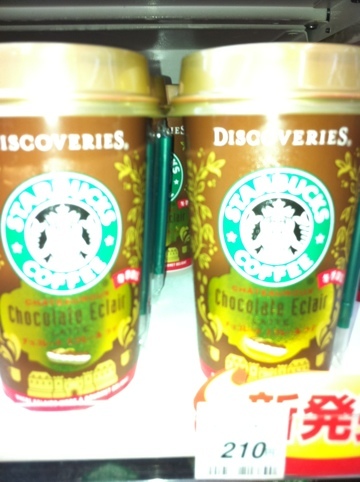 This hometown favorite brand caught my eye on the #convini shelf. 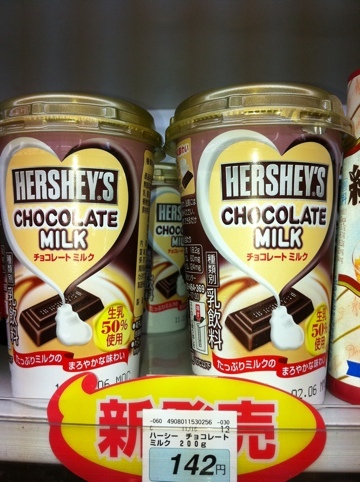 I’ll always love #Hersheys Chocolate being a PA girl and neighbor in #Harrisburg. As we were all raised on Hersheys Chocolate and at #HersheyPark, I passed thinking Japan probably tainted it for local customs. 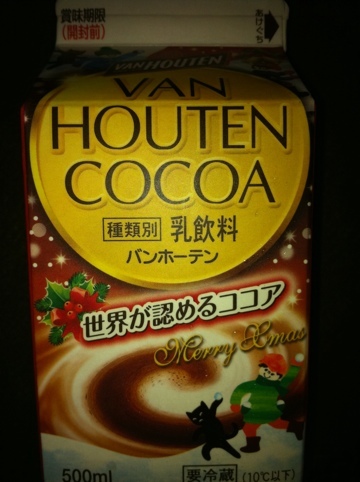 I picked #VanHouten #Cocoa because I have their #hotchocolate at home and this #Christmas carton was so #kawaii! Catch my weekly #FatnessFirst reports live on #DENTradio!